The record is due to be released on May 27th through BMG Recordings, produced by Gil Norton (Foo Fighters, Pixies) and recorded at Rockfield Studios. The band have been described to be at the best form of their career, 'more engaged and focused than they've ever been'. 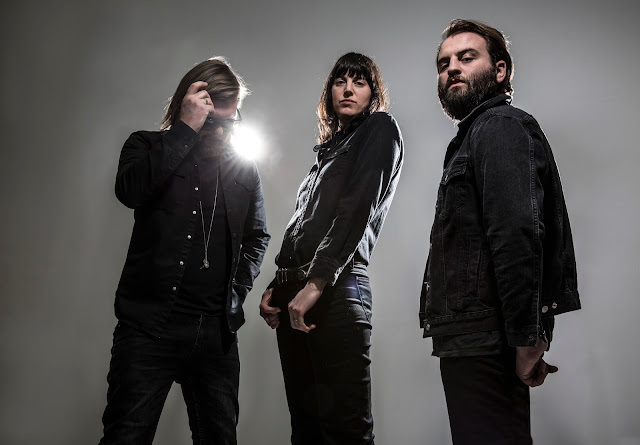 The record represents a step back for the band from their heavy touring schedule, but they're back at it at the end of April, playing warm-up gigs in Guildford and Stoke, headline shows in London, Paris and Amsterdam, and a variety of festivals, including Glastonbury. You can pre-order the new album, By Default, on iTunes here, as well as from Amazon on CD and vinyl.